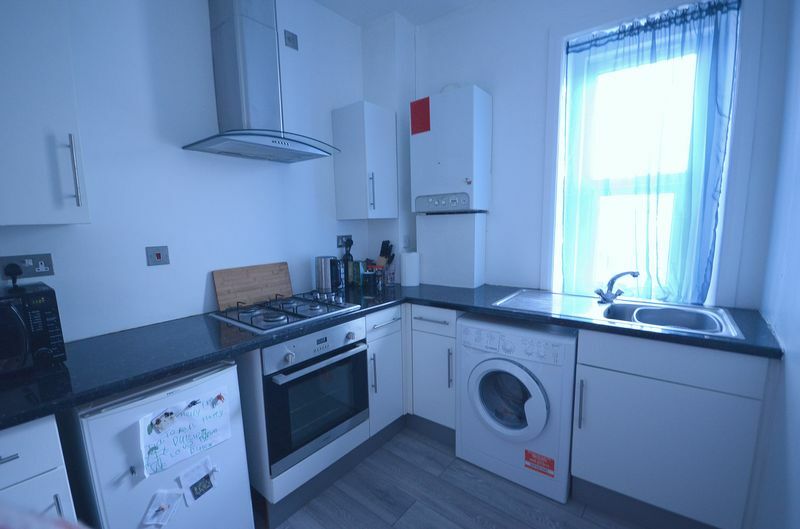 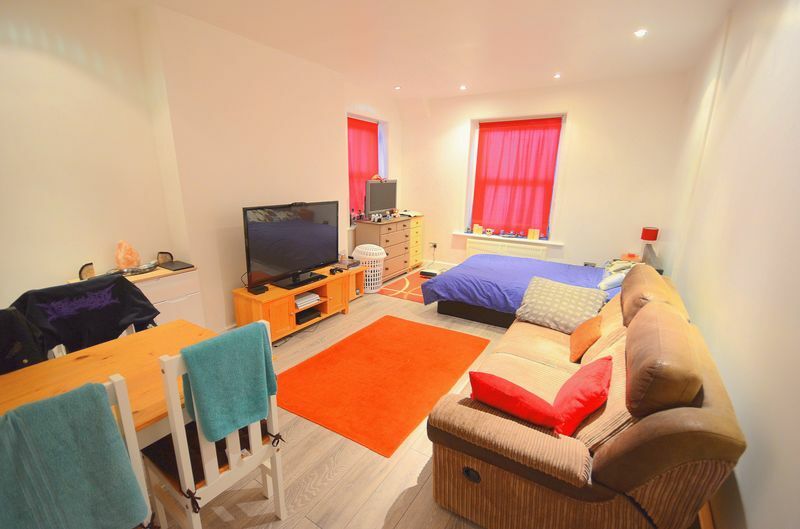 *GREAT INVESTMENT* MK Estates are pleased to present this Studio flat in central Bournemouth. 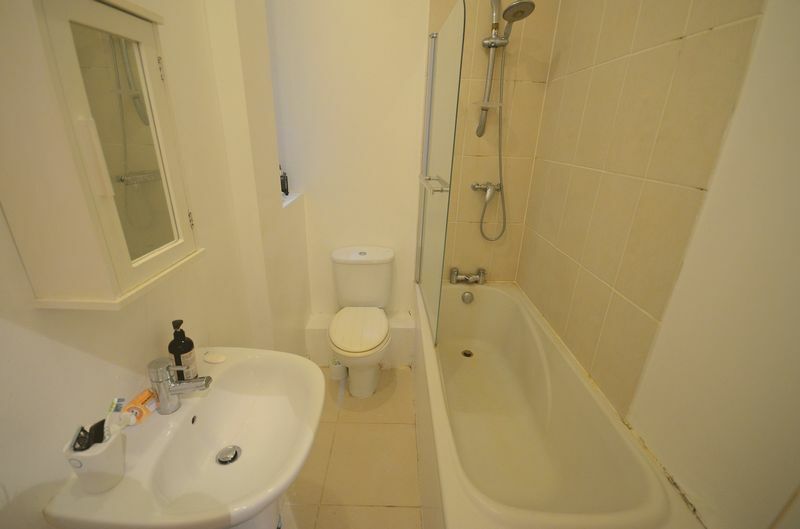 Immaculately Presented, neutral/modern throughout. 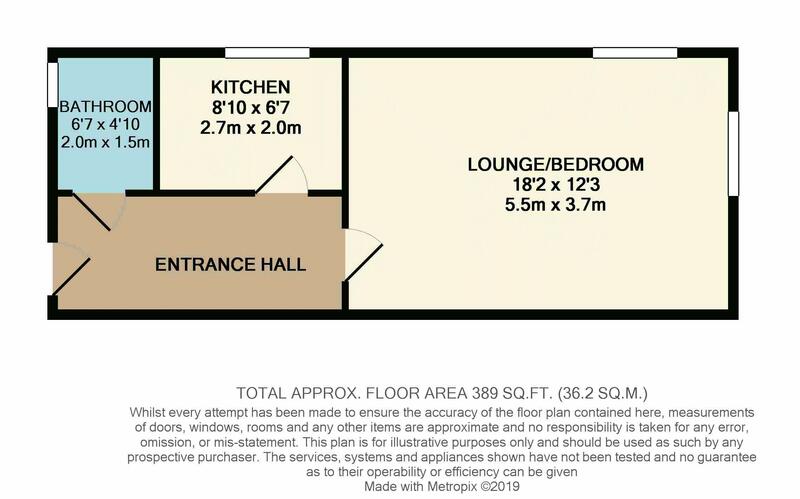 Boasting a large living area/bedroom, Separate kitchen and bathroom. 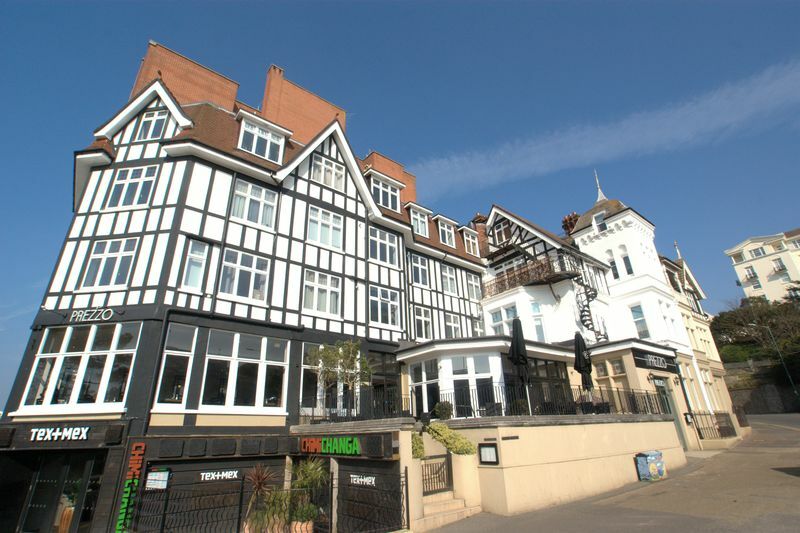 Benefits include being short distance to all main travel links in Bournemouth and right on the doorstep of award winning beaches, shops, bistros, and bars. 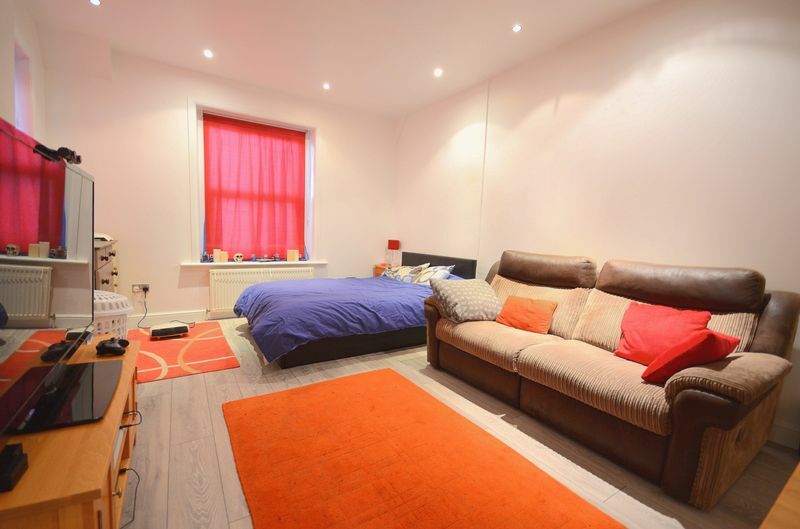 Don't hesitate to book your appointment to view, as these flats get snapped up quickly!